2016 marks three anniversaries for the Museum Ludwig: in 1946 Cologne received the Josef Haubrich-collection with modernist artworks as a donation; 1976 was the year, Peter and Irene Ludwig donated about 300 works of contemporary and laid the foundation of Museum Ludwig; and in 1986 the Museum Ludwig was opened. To celebrate this anniversaries, the museum is showing several shows, all signifying a special compute. 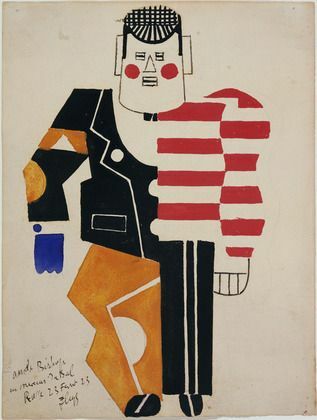 One show fully focusses on Fernand Léger and his mural Les Plongeurs (1942), one of the crucial pieces the Ludwig couple donated to the museum. 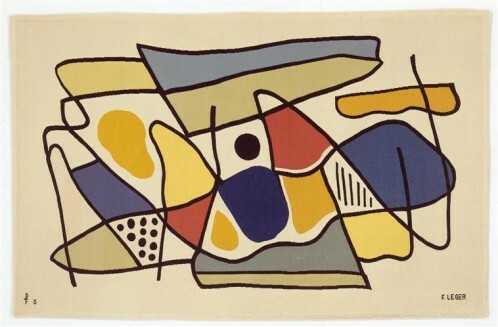 Through his friendships to architecture key figures such as Le Corbusier or Paul Nelson, Fernand Léger developed extended partnerships that influences his colorful murals. The exhibition demonstrates how art and architecture can converse and implement each other. Along with Léger’s murals, there are exclusive films, carpet designs and costume designs the artist created. Painting in Space showcases 170 works coming from major international collections such as the Solomon R. Guggenheim Museum in New York, The Art Institute of Chicago and the centre Pompidou in Paris.